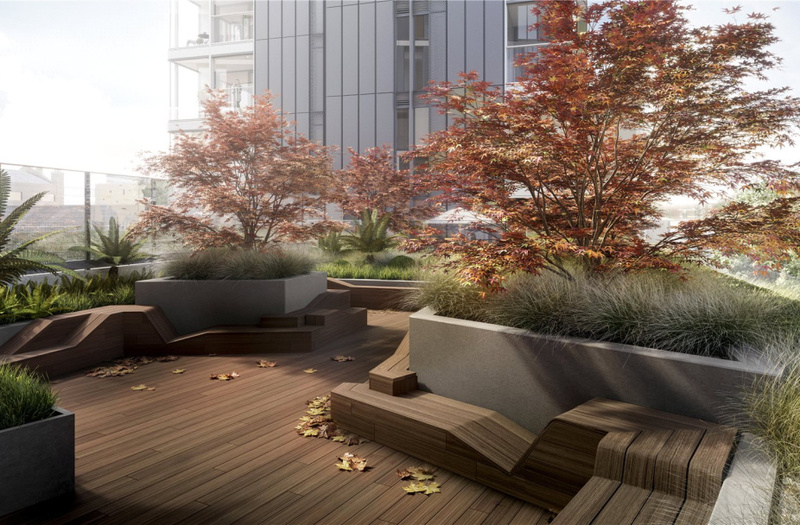 A stunning 3 bedroom 3 bathroom duplex apartment on the 5th and 6th floors with a large south facing private terrace. 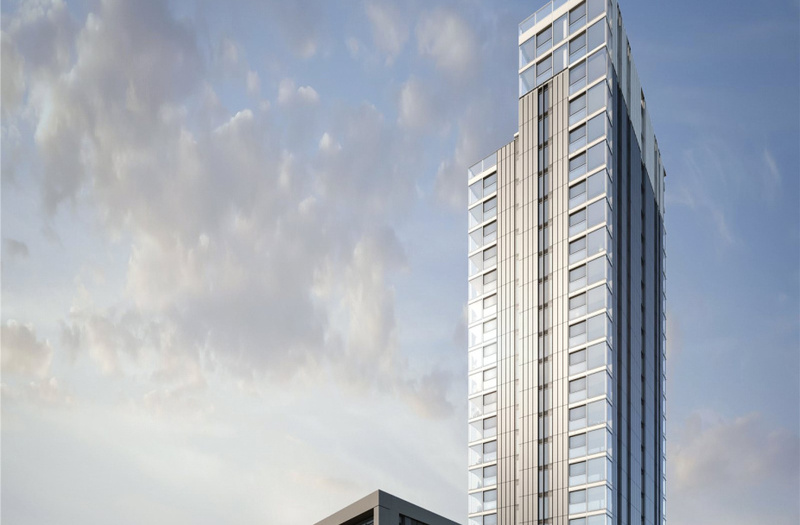 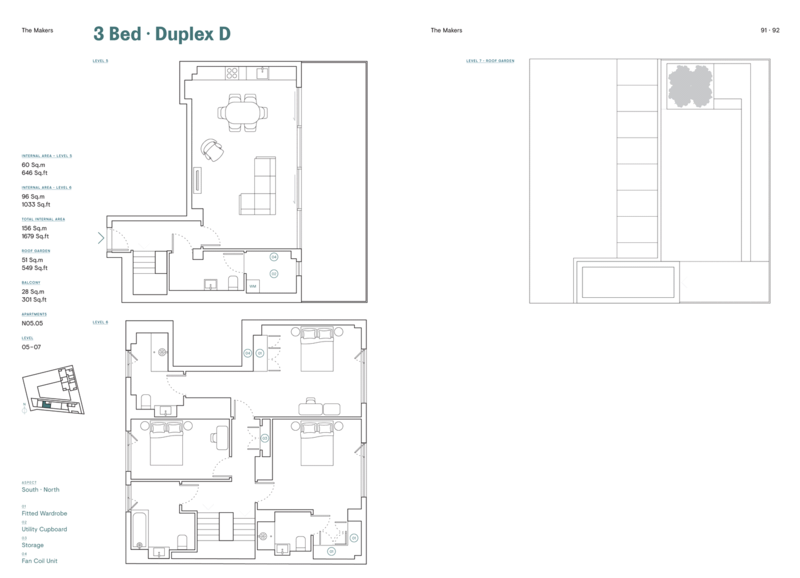 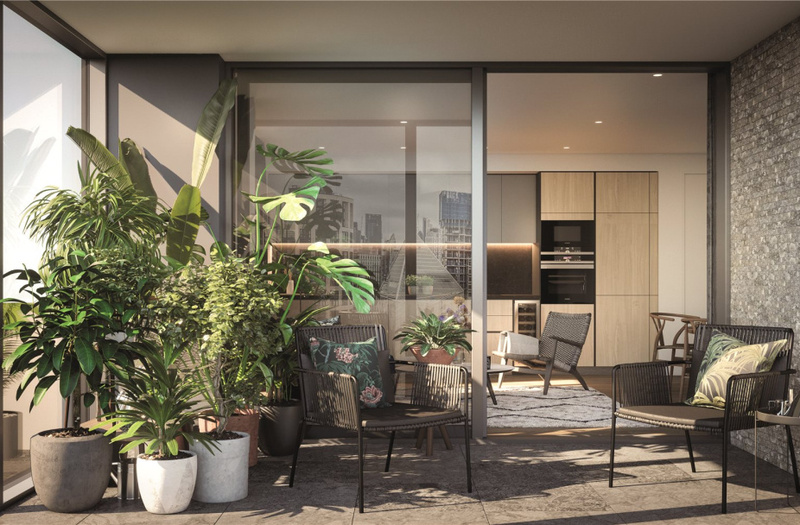 Designed by Avanti architects with high level interiors by Woods Bagot this spacious apartment of 1486 sqft will be avaible to move into in the summer of 2019. 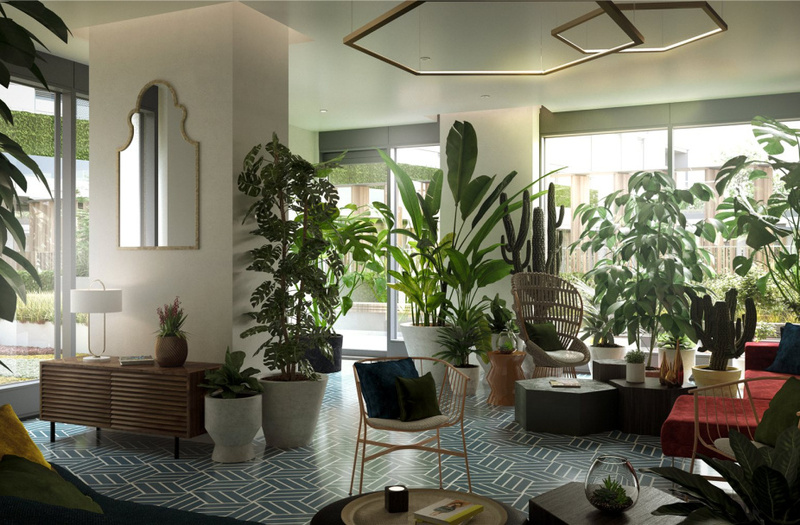 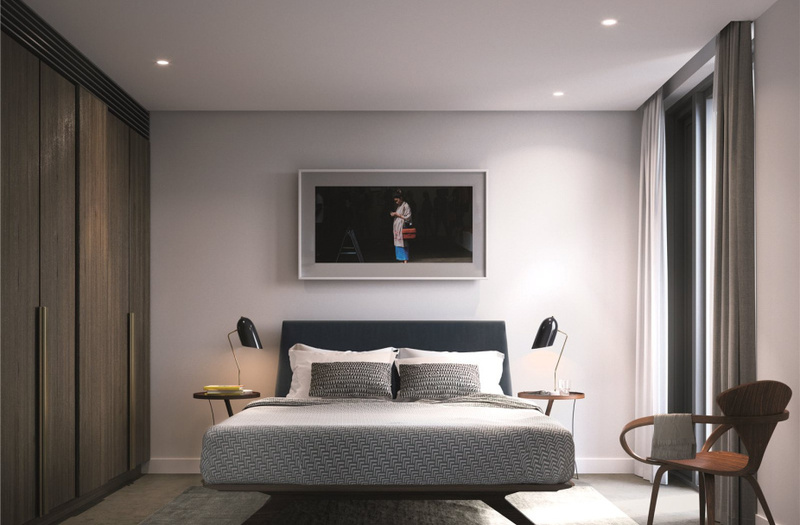 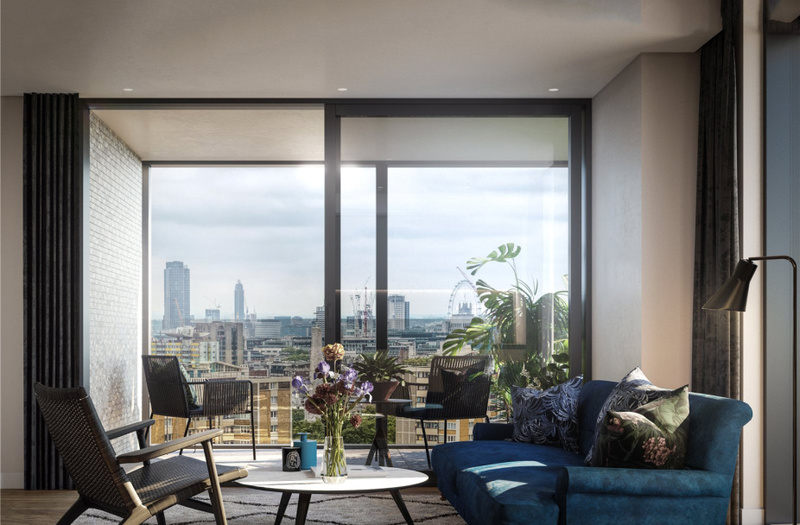 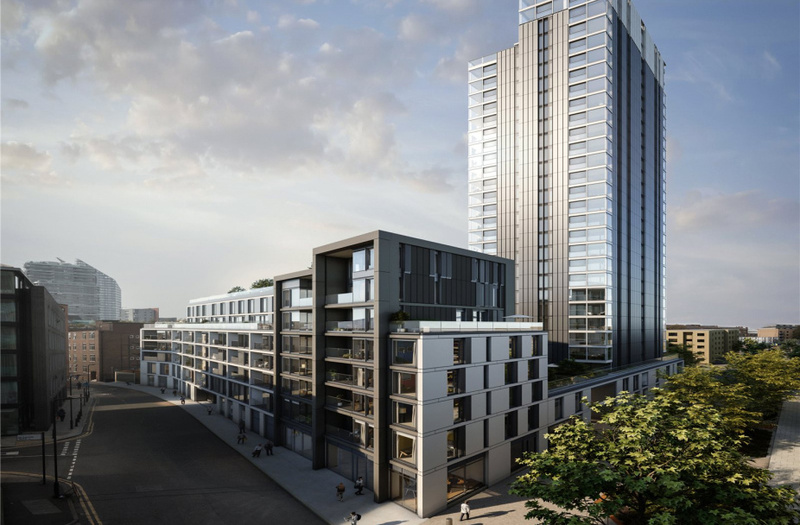 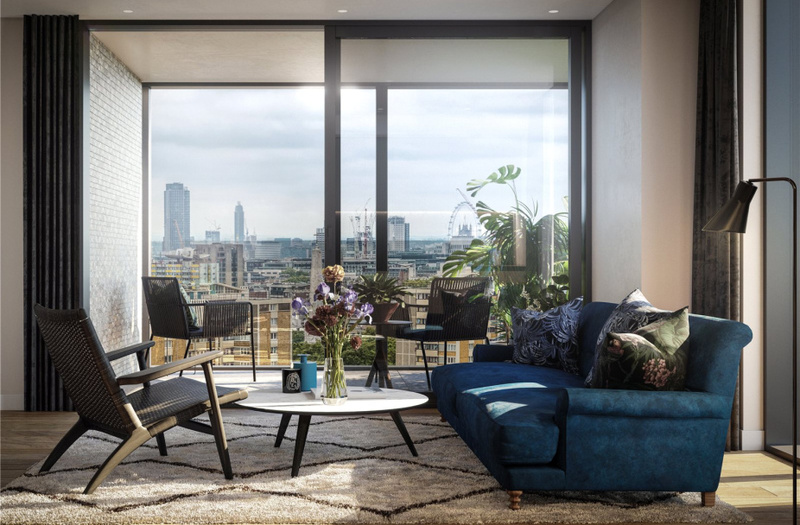 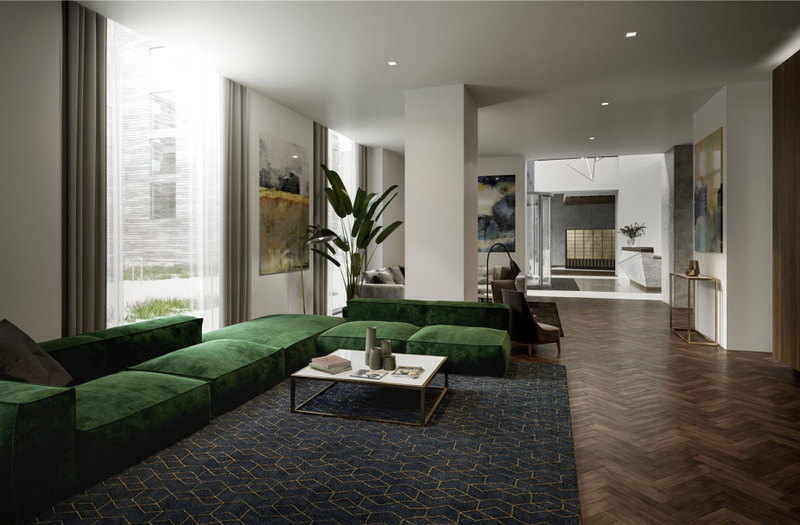 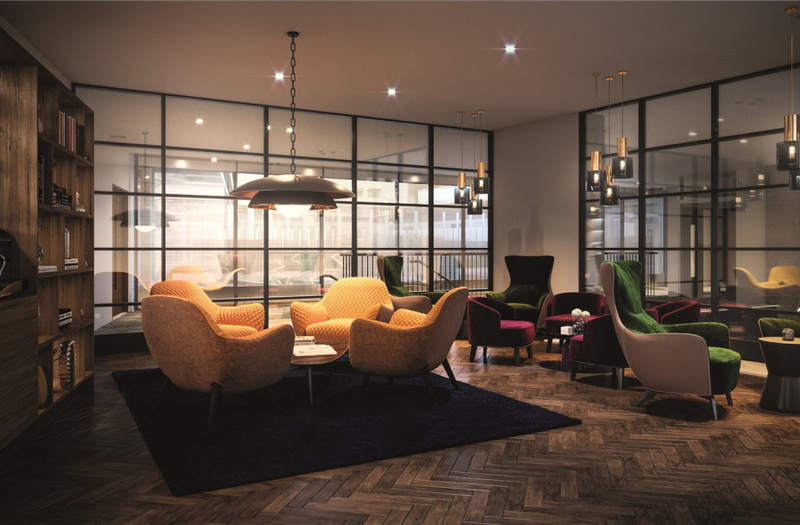 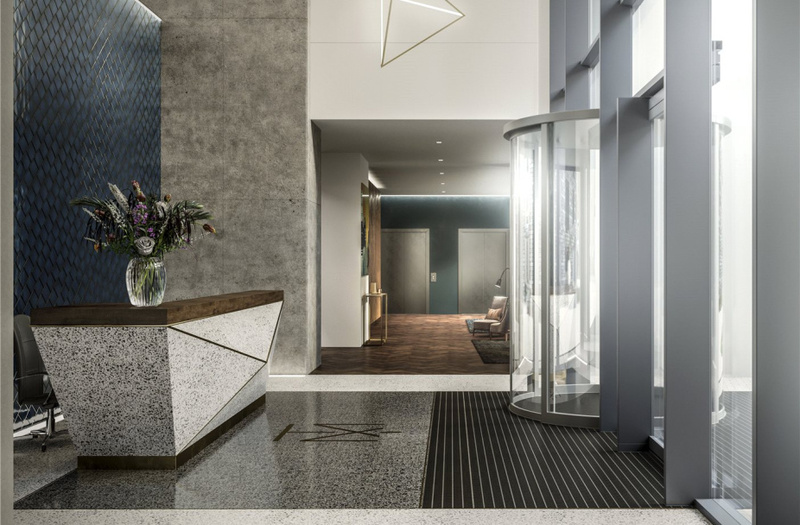 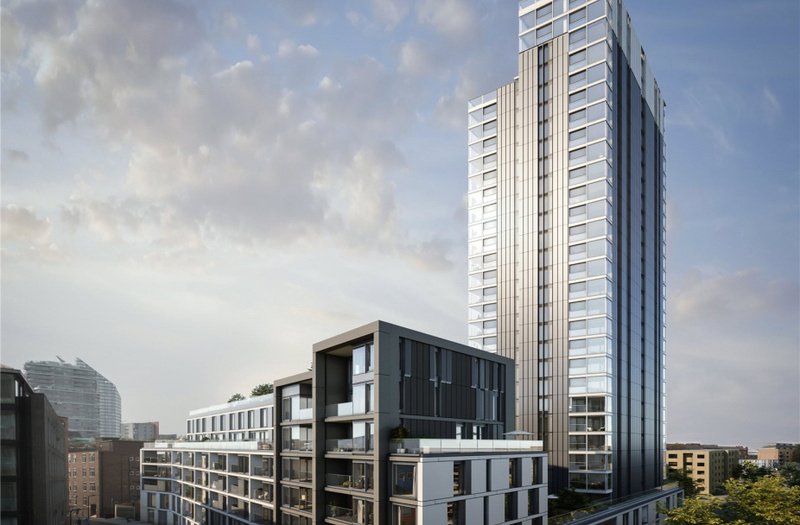 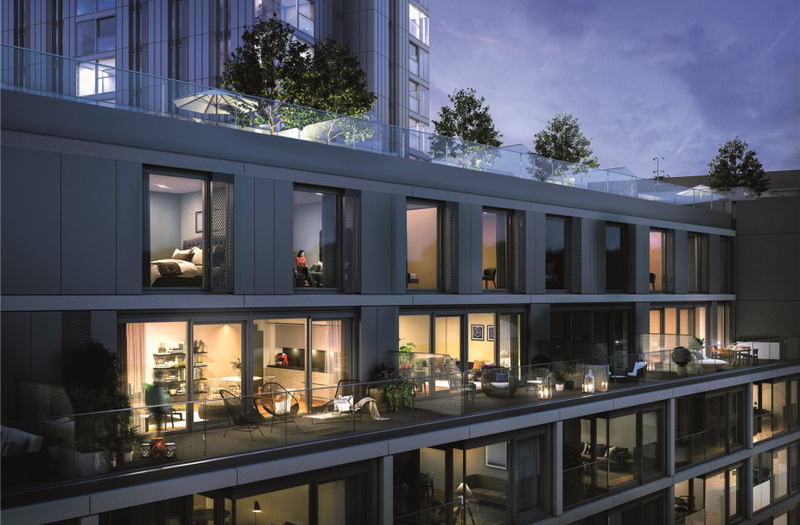 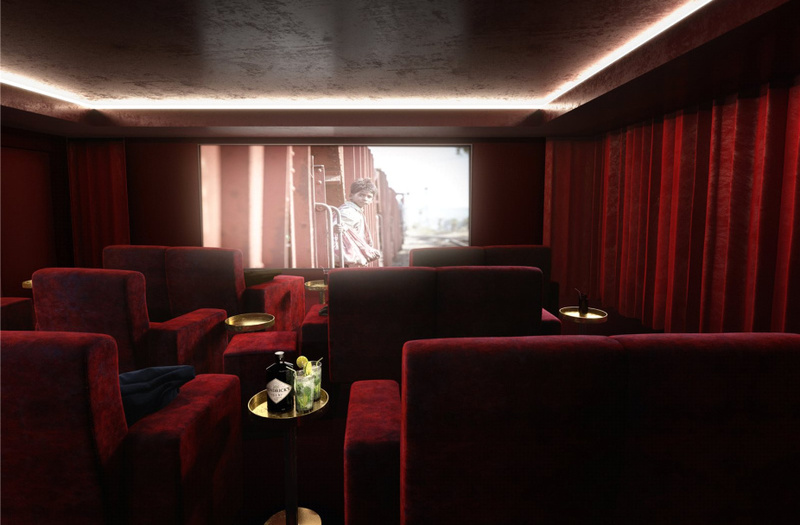 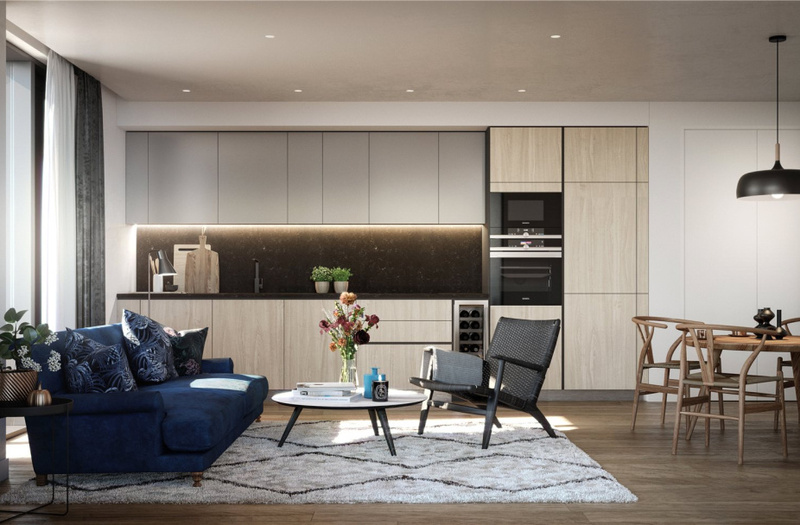 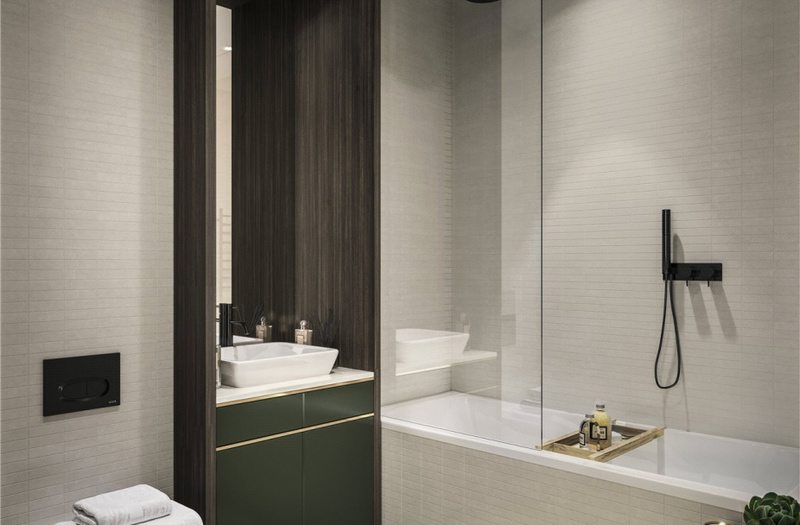 The Makers is a stunning development of 175 new homes, tucked away from City Road between the vibrancy and dynamism of the Shoreditch area and the financial district of the City of London, providing a quiet retreat within the capital. 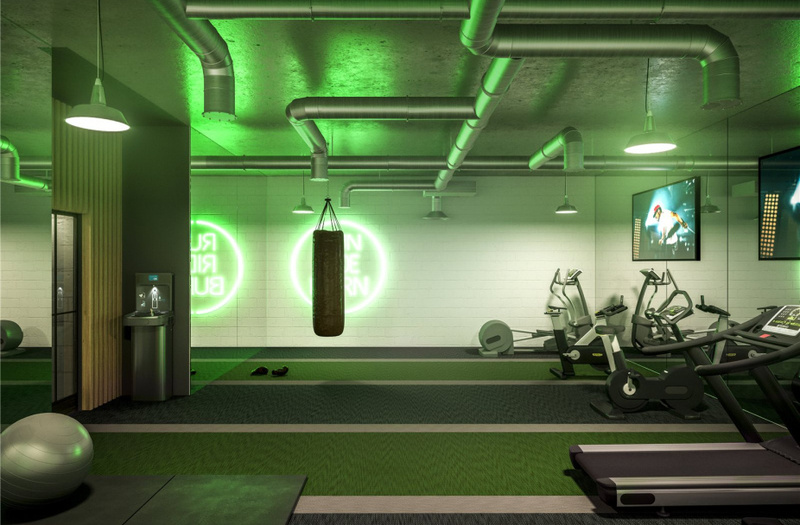 Facilities include 24/7 conceirge, residents lounge area, gym, treatment room, screening room and two communal roof gardens.